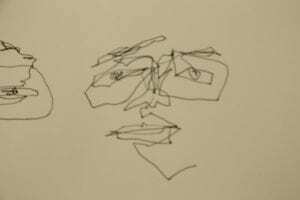 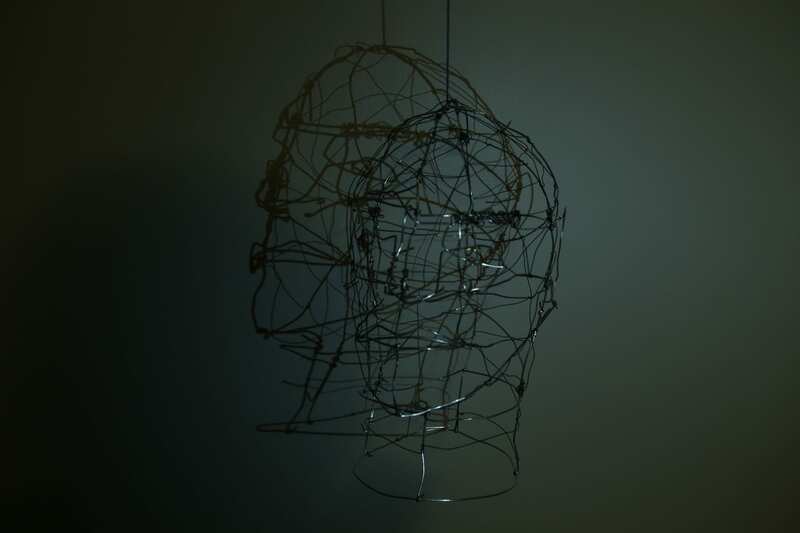 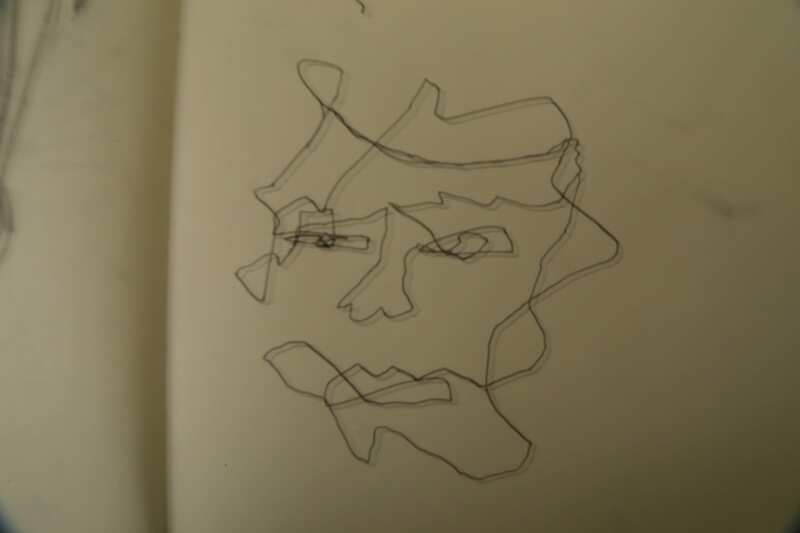 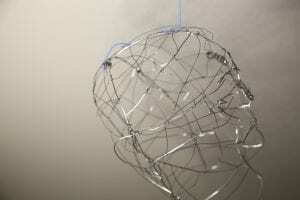 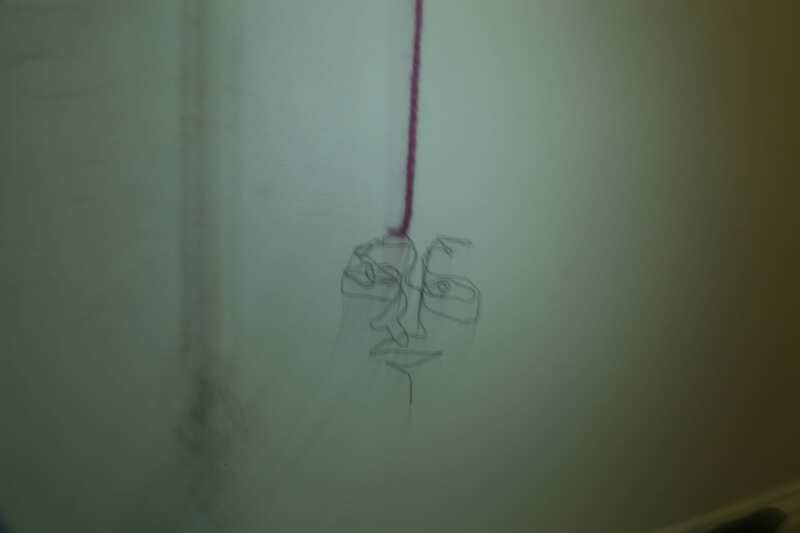 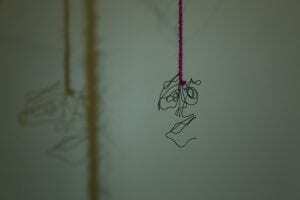 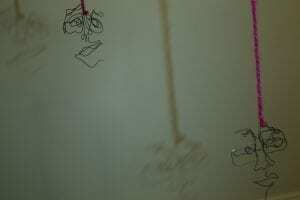 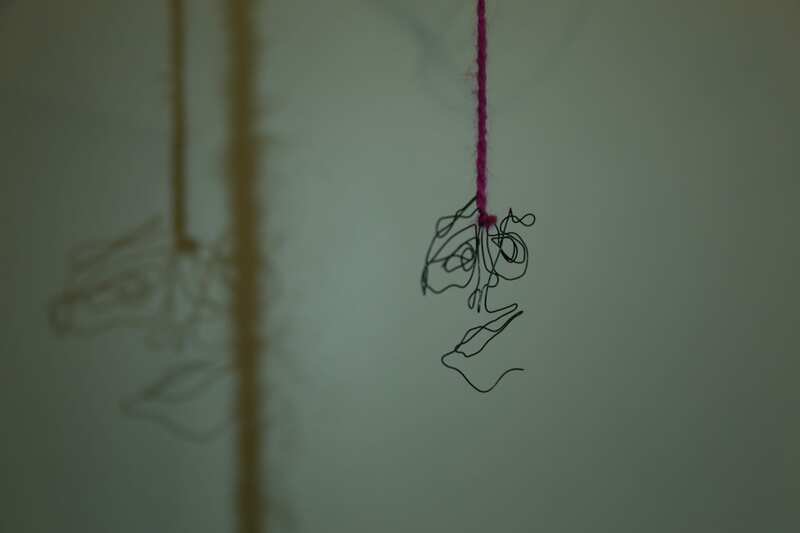 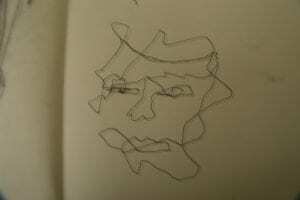 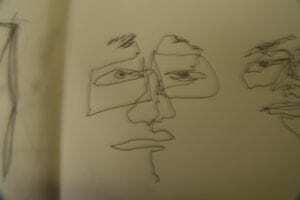 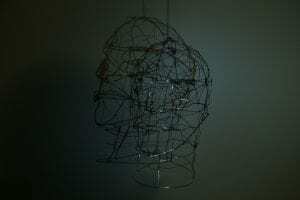 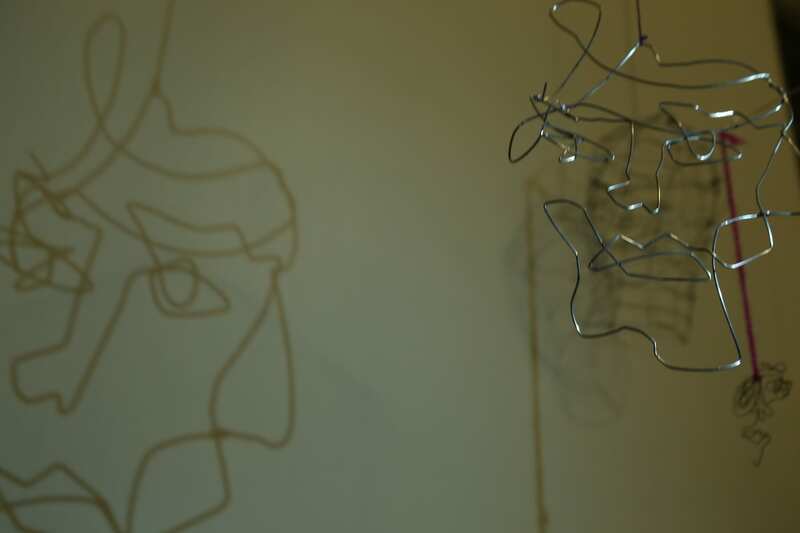 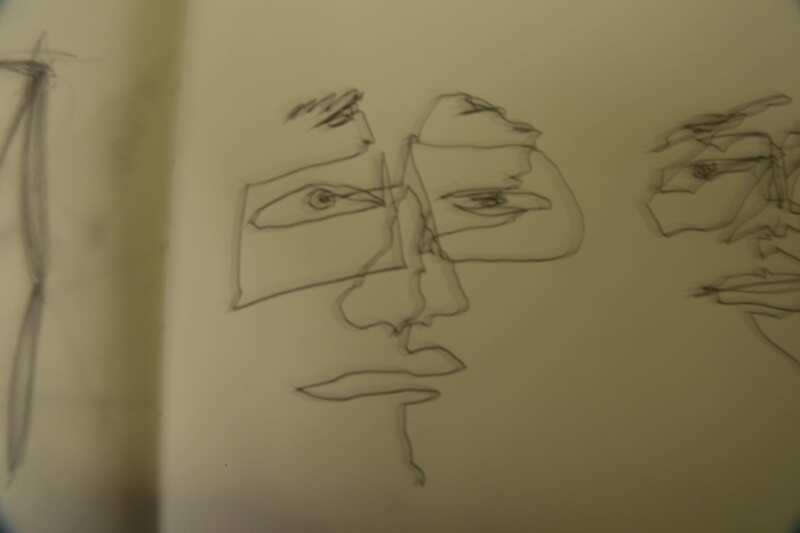 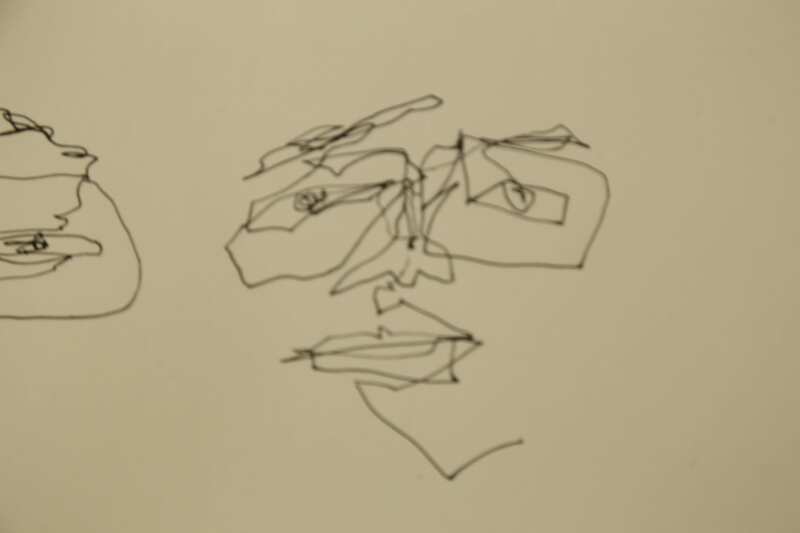 2D faces made by wires. 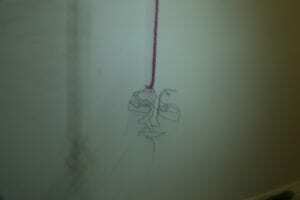 3D head peace made by wire. 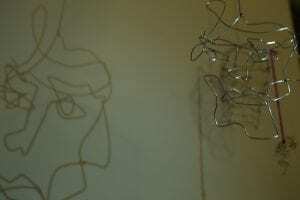 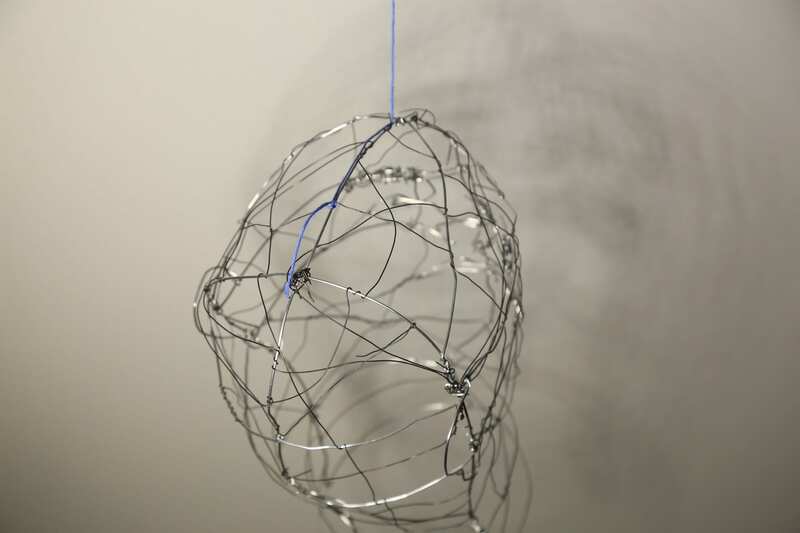 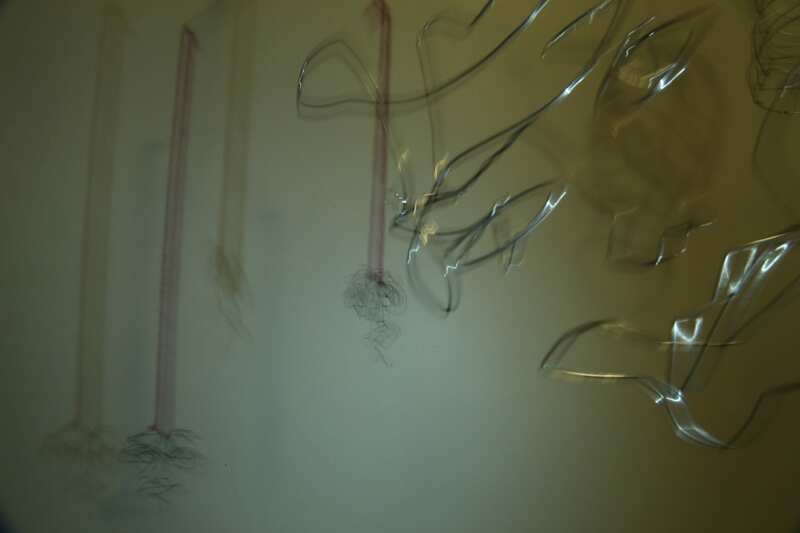 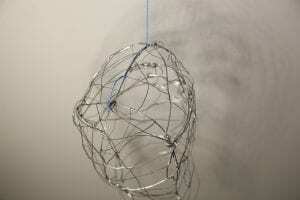 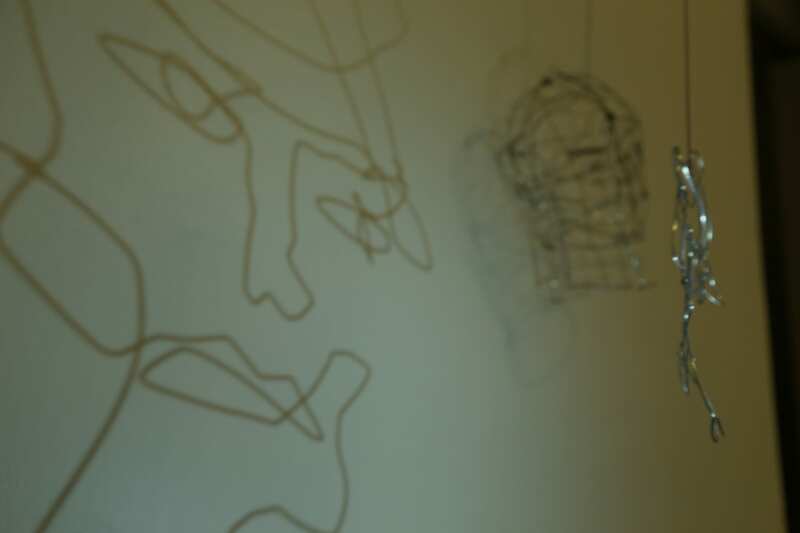 reflection: For the first time of practice wire artwork, it ended up with very nice experiences. 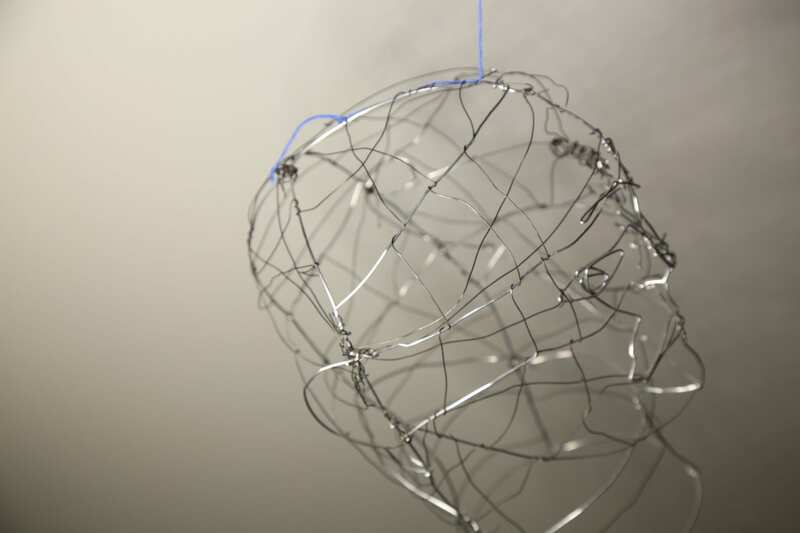 The experiments of the wires are workable at many art different art fields, such as for digital fabrication class, we are making 3D objects by Bristol papers and using of wire gives me more options to connect small pieces. Also I want to try to incorporate the techniques and experiments to the Fashion Objects. 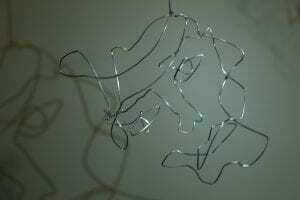 I believe it deeply related to the jewelry design and fashion designs. therefore it is very helpful experiments of using wires in the second semester.